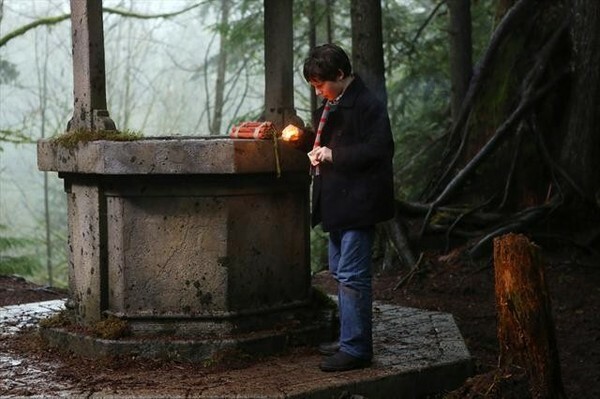 Welcome to Storybrooke is the 17th episode of season two on ABC’s “Once Upon a Time.” It will air March 17, 2013 at 8:00 p.m., ET. 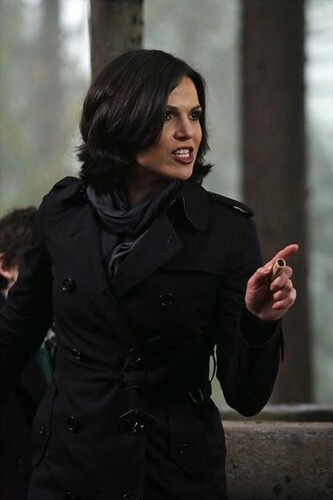 Regina is furious at Mary Margaret for killing her mother. 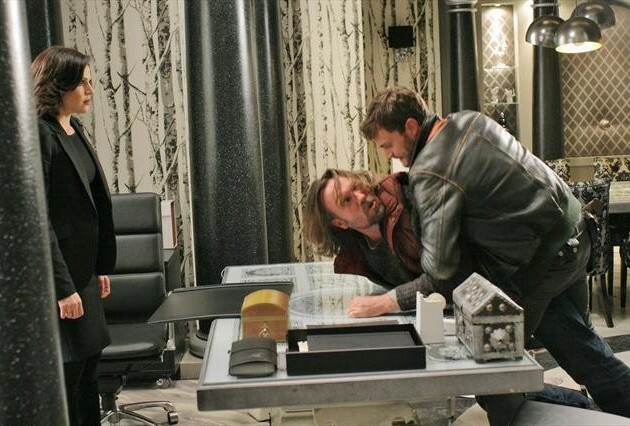 Emma, David and Mr. Gold are doing what they can to protect Mary Margaret from Regina’s wrath. 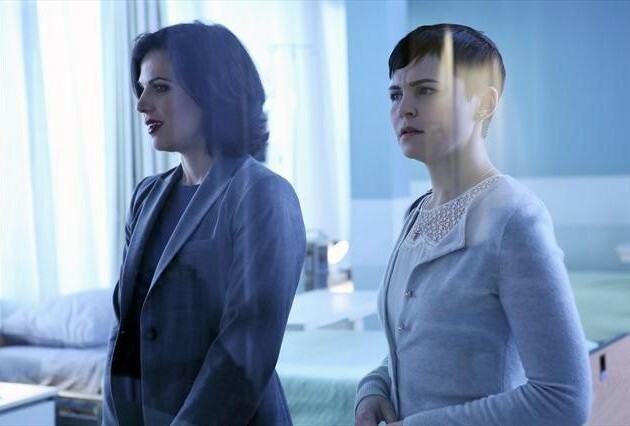 Regina is on a mission to end Mary Margaret’s life. 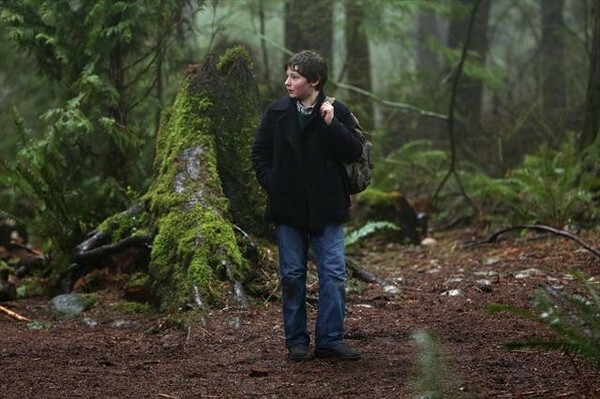 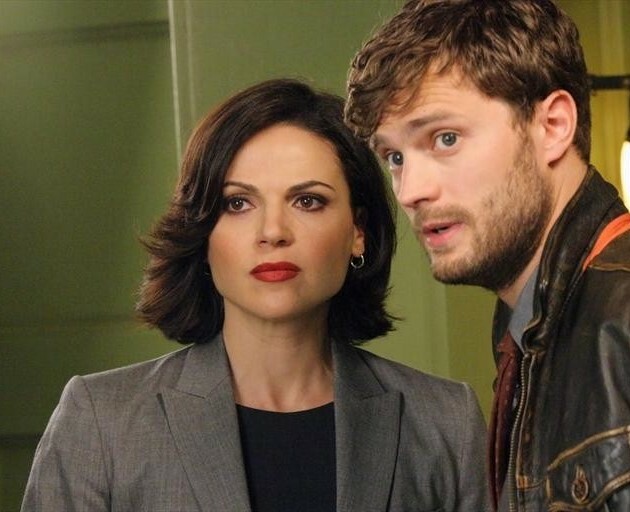 Henry is so upset that he comes up with a plan to completely end magic in Storybrooke (or at least try to). 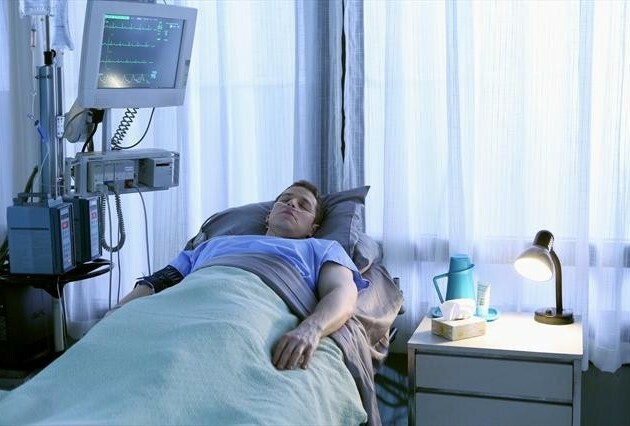 We are also taken back 28 years in this episode. 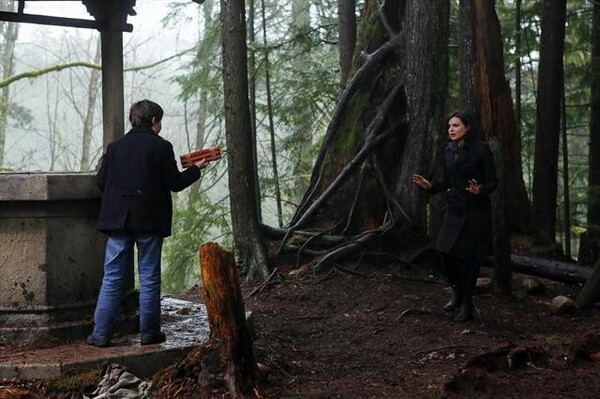 We get a glimpse of when Regina first casted the spell. 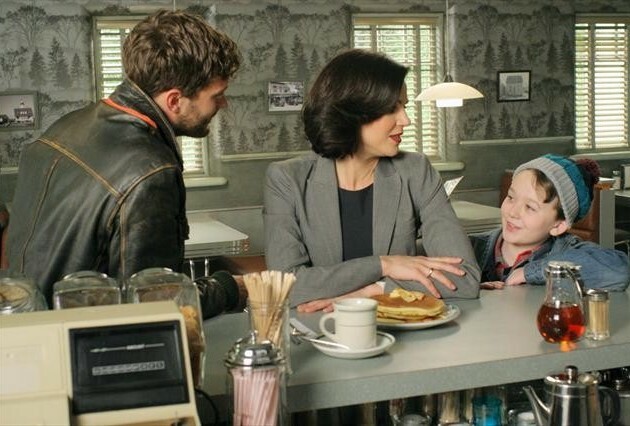 Regina also discovers a father and son have somehow found their path into her undetectable town.